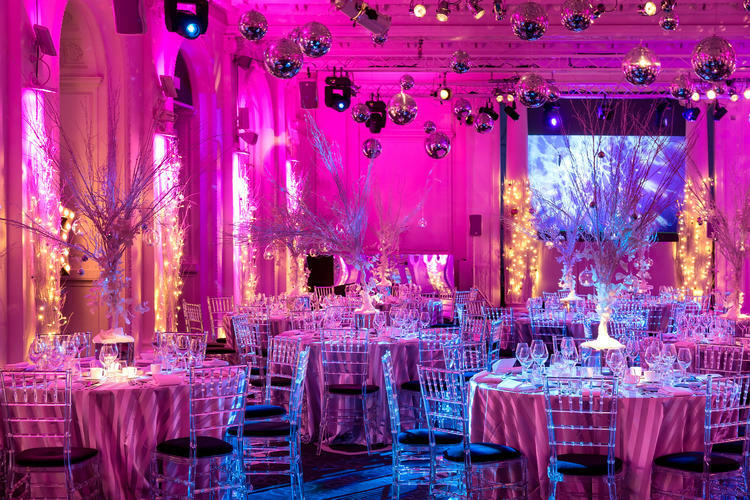 This winter escape the cold, brisk air of London town, pass by the towering tree in Trafalgar Square and head to celebrate in true style with a Winter Glitz and Glamour party. The Old Billiard Room is great for Christmas celebrations for 100-500 depending on your party preferences. 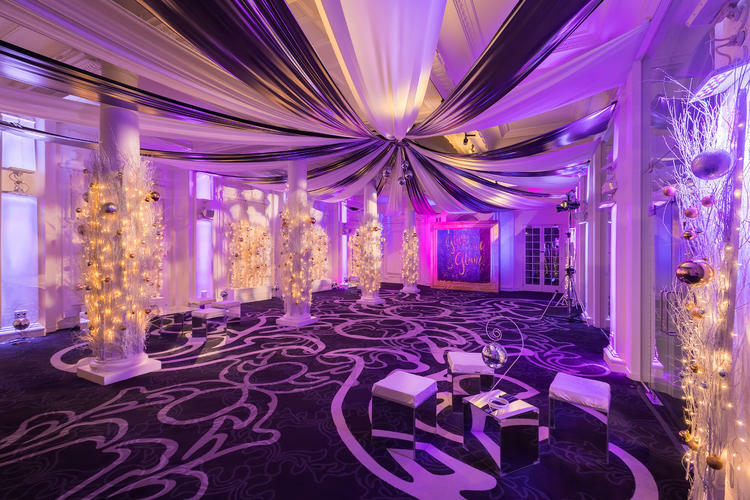 This winter we’ve transformed The Old Billiard Room and Annex into true winter brilliance. 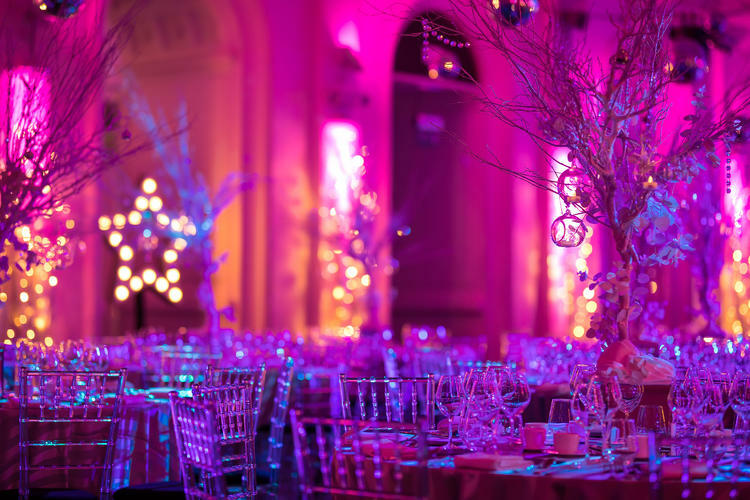 We’ve captured the diamond glint on snow and added it to the tables, bought the stars of the winter night inside and decorated our trees aplenty. 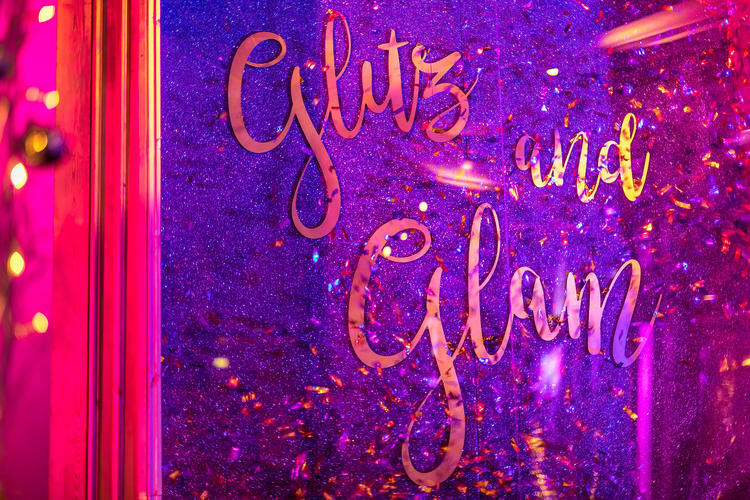 We’ve captured the bright shards of low sunshine and hung them overhead ready for the party – we’ve embraced Winter Glitz and Glamour. 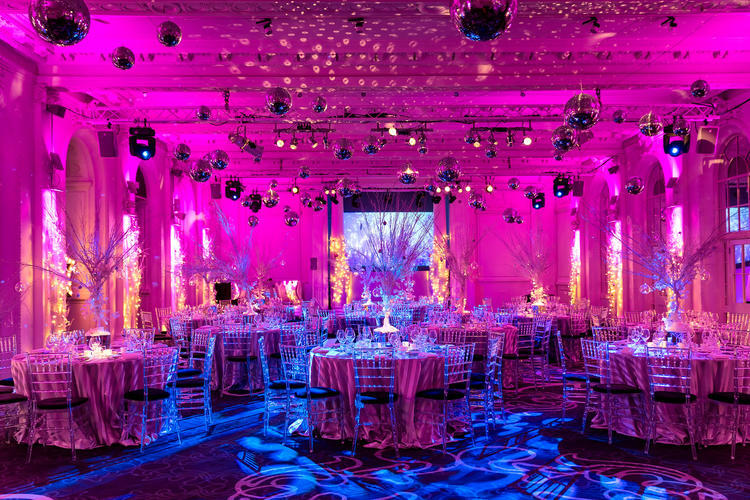 This is a night of true elegance with a snow palace feel, ready to welcome you for receptions of bubbles and grand feasts along with a party to last until carriages arrive to take you to sleep.